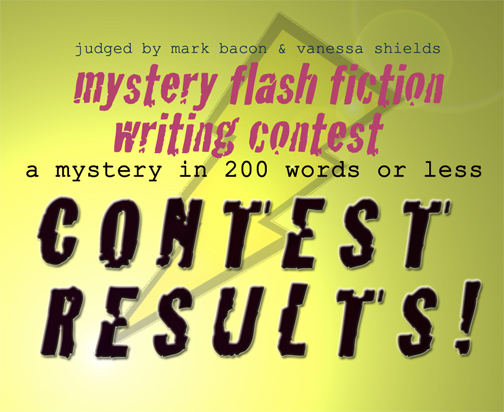 This sample of flash fiction–a bit shy of 100 words–was a finalist in the recent FF contest discussed here earlier and sponsored by Canadian writer and blogger Vanessa Shields. Much flash fiction is spare, this especially so. “I don’t know,” she said, and she meant it. Naked oblivion spilled from her thin, wind-chapped lips, filled up her wide near-tears eyes, sprang from her ruddy face, from her panicked expression, like a rash of question marks as she offered up the dog-eared wallet photo of a toothless grinning child. Karen has been revving up her writing career with workshops and is finding publishing venues for many of her stories and poems. Among other recognized works, her story, Remembering Corporal Yeryk, won first prize in the Polar Expressions 2011National Contest. Karen is working on a first chapbook of her poetry.